HHB have announced their largest ever presence at the Broadcast Video Expo 2017 in London, with a whopping 106 sq metre stand, making them the largest Pro Audio exhibitor this year. Do you have a D-Command or D-Control that is getting a little long in the tooth then have a look at the Avid S6 or maybe the Avid S3 and Pro Tools Dock combination. 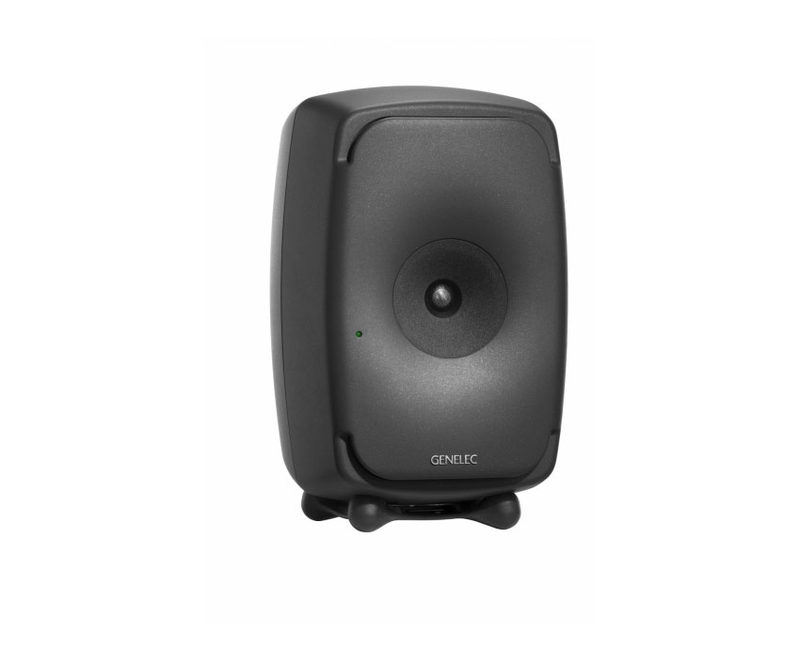 When I visited the new HHB Scrub premises I reviewed the Genelec SAM system and even in a "difficult" room, with unconventional speaker mounting and rear ported speakers placed against (and even in) partition walls, it delivered a punch and accuracy that was incredible. There was also an amazing consistency between the different models, meaning that you can have very good faith in how your mix is going to translate. Even the ceiling mounted 5.1 system sounded incredible, and after a while you forgot that you had the speakers above you. 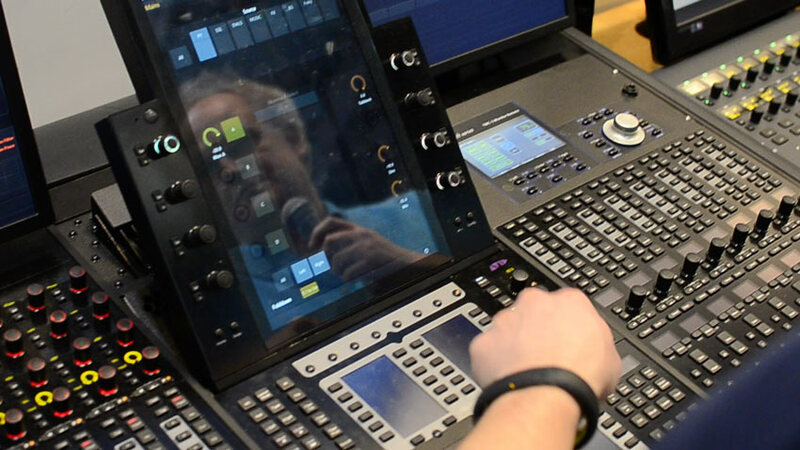 Covering live sound and vision mixing, Roland will be there with their M-5000C live console and their V-1200HD multi format video switcher, which is a flexible multi-format video switcher giving control of video sources, key layers and mixing engine configurations. It has a flexible hybrid engine with 4:2:2 broadcast switcher and 4:4:4 live event switcher. In addition it also has a built-in 16-channel audio mixer. This is a new brand to the HHB stable and you will be able to see their panelling and products on the HHB stand after the company’s distribution division, Source Distribution, was recently appointed the exclusive distributor for the UK. Vicoustic’s products cater for a wealth of sectors including music, broadcast, home cinema, and construction. The opportunity to work first-hand with Vicoustic for the Wells St installation cemented my respect for the company. We saw first hand the transformative performance of their product range, but especially for the incredible expertise of the company staff. The before-and-after results speak for themselves – they’ve created a space that is now incredibly well controlled, leaving clients stunned at the results they witness here on a daily basis. If you ever venture in to the machine room of a video facility, you'll more than likely see a Wohler rack mounted multi video monitor installed. Video engineers take their video monitoring as seriously as we take audio monitoring, and Wohler provide an extensive range. Zoom Technologies will be there, showing amongst other products, the F8 field recorder. With 8-input/10-track recording, super low-noise preamps, and support for 24-bit/192 kHz audio, the F8 is fast becoming the choice of professional location sound recordists. 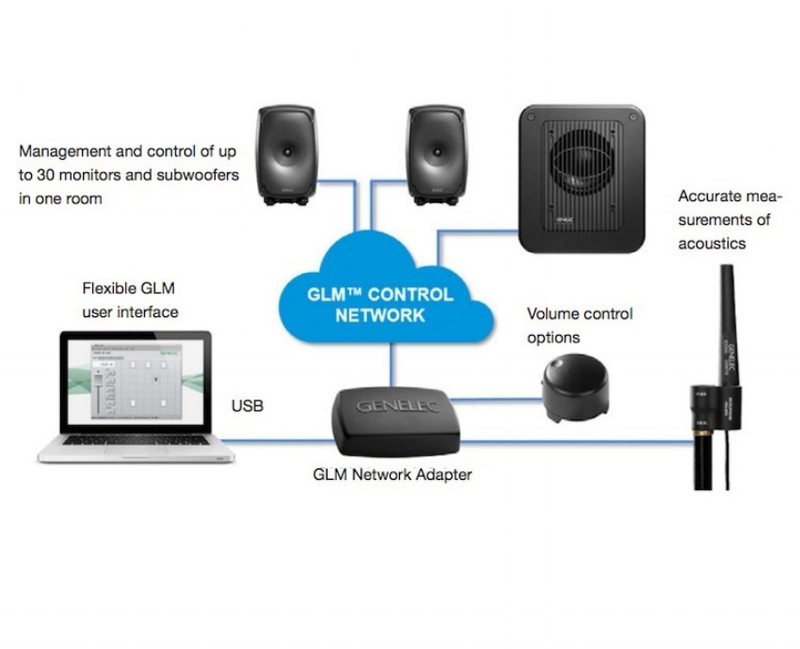 Zoom also make a range of Thunderbolt audio interfaces. BVE is an important show for us and we’re excited to have increased our presence for 2017. To be co-exhibiting with so many of our partners makes the HHB stand a one-stop- shop for all the latest and most innovative pro audio equipment for professional users. We look forward to welcoming visitors throughout the show. Pro Tools Expert will be there, covering announcements as they happen. You can register for your free BVE 2017 ticket here. The show is at ExCel London, and opens on Tuesday 28th February, ending Thursday 2nd March. 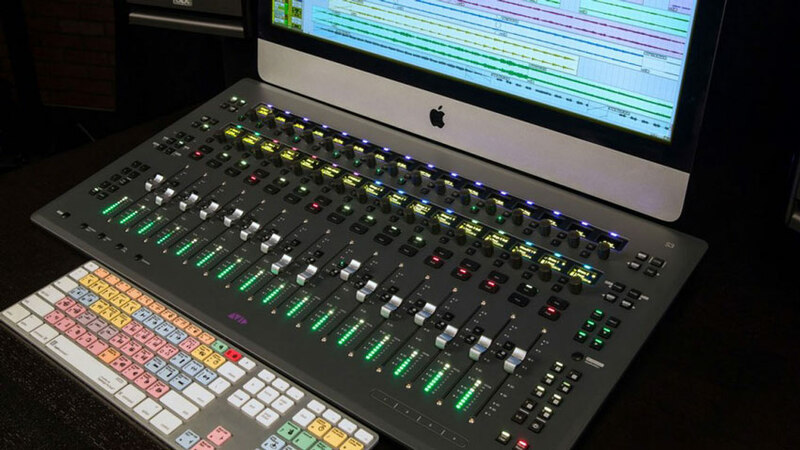 Gorilla Expands With HHB Avid S3 And Pro Tools - Is This A Growing Trend?